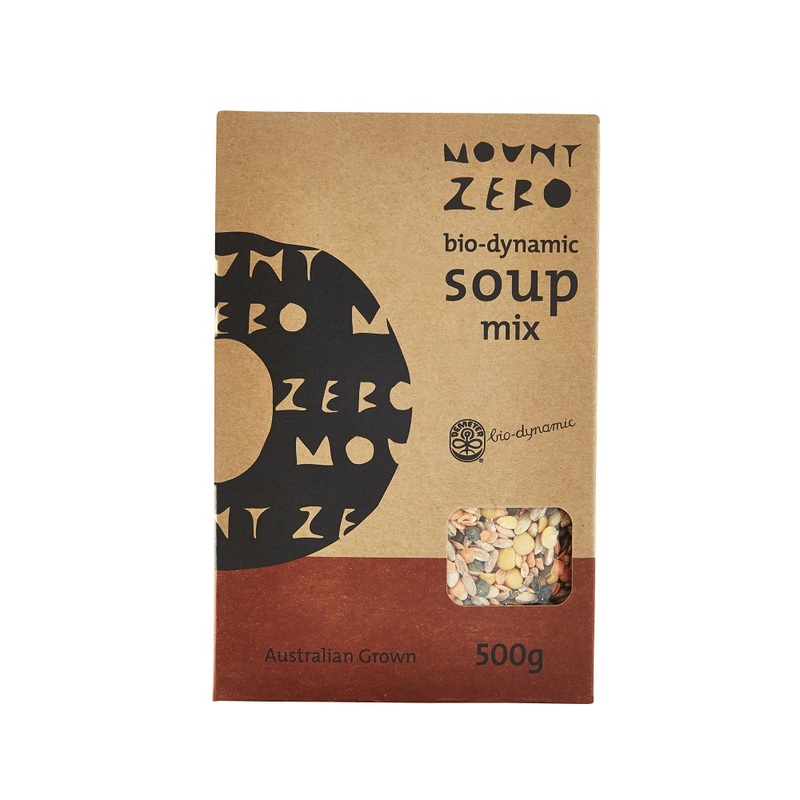 Our soup mix is a roll-call of the best biodynamic produce from the Wimmera, with French Style green lentils, pearl barley & farro offering great flavour and texture, plus split red lentils and split yellow peas to work as a thickener and binder of flavours. No need to soak, simply add to soups, stews and casseroles. 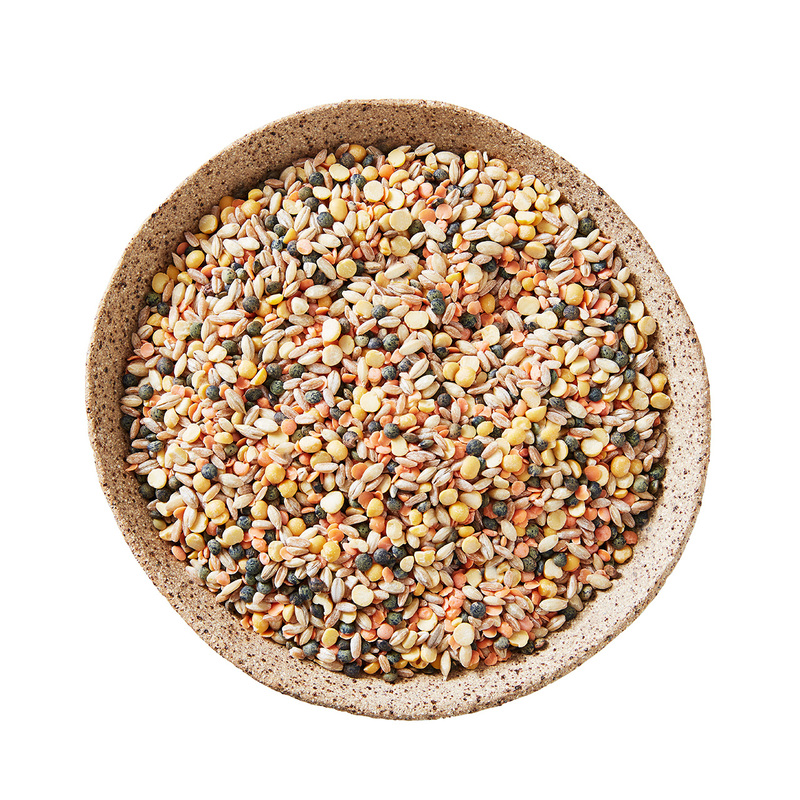 An excellent source of protein, dietary fibre and carbohydrates.